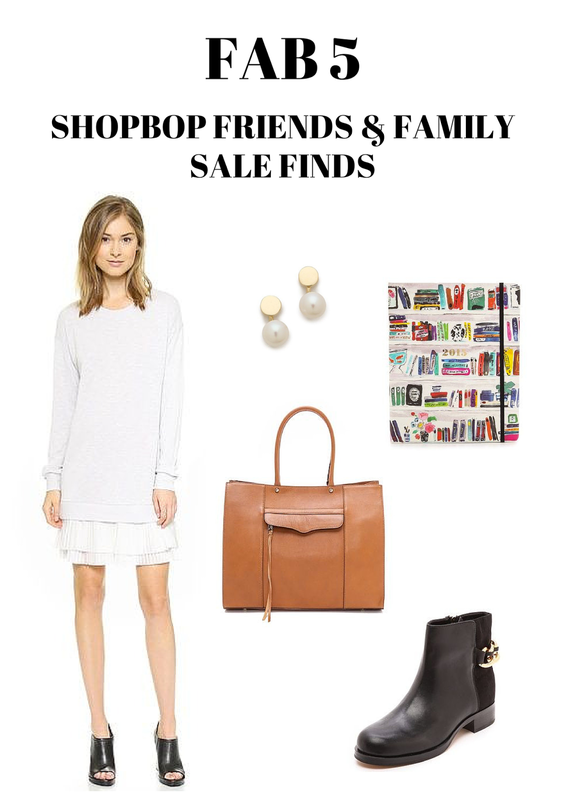 Today is the last day to shop the Shopbop Friends & Family Sale and enjoy 25% off your purchase with code FAMILY25! I have five things currently in my cart including a cozy sweatshirt dress, black booties, a timeless tan tote, 2015 agenda and classic pearl earrings. What's on your Shopbop wish list?